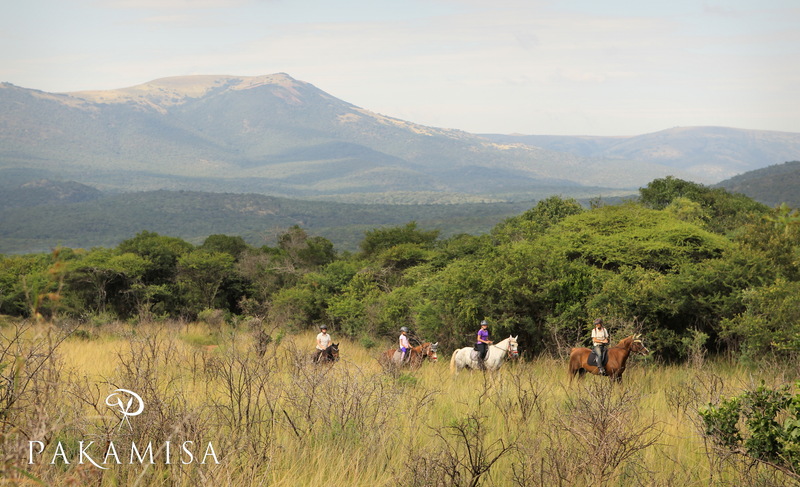 At Pakamisa Private Game Reserve, young horse enthusiastic people get the opportunity to experience how a Horseback Safari company works. Become part of the equestrian team and contribute with your knowledge! 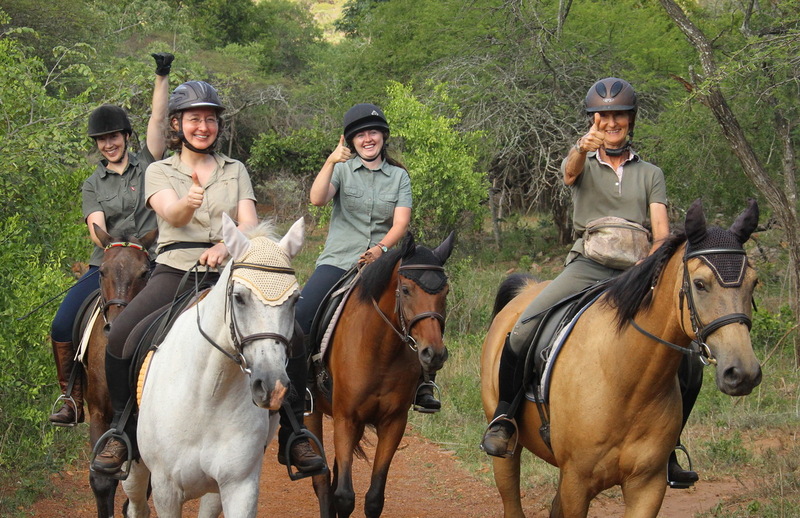 The generous stable area and pastures, a dream working environment and place for horses to live. 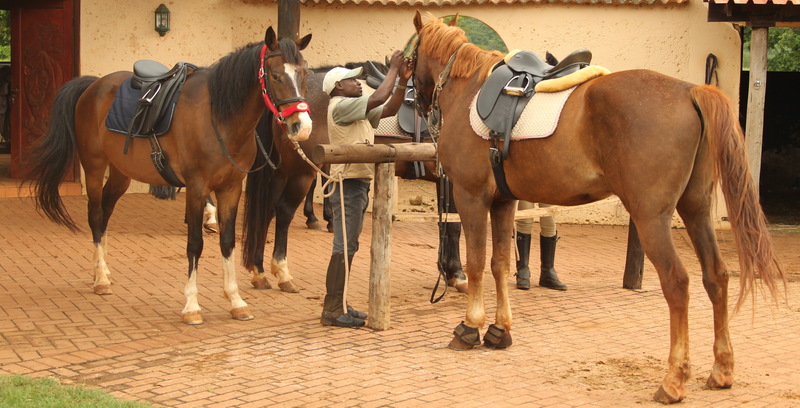 The daily work, getting horses ready for riding guests of the lodge, we offer morning & afternoon out rides into the vast Pakamisa private game reserve. 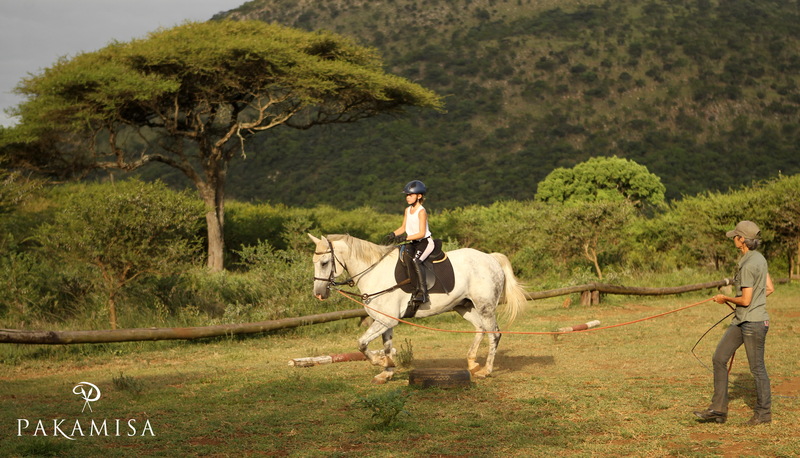 Get involved with riding lessons, improve your riding skills and help with the entertainment of our little and big guests from all over the world. 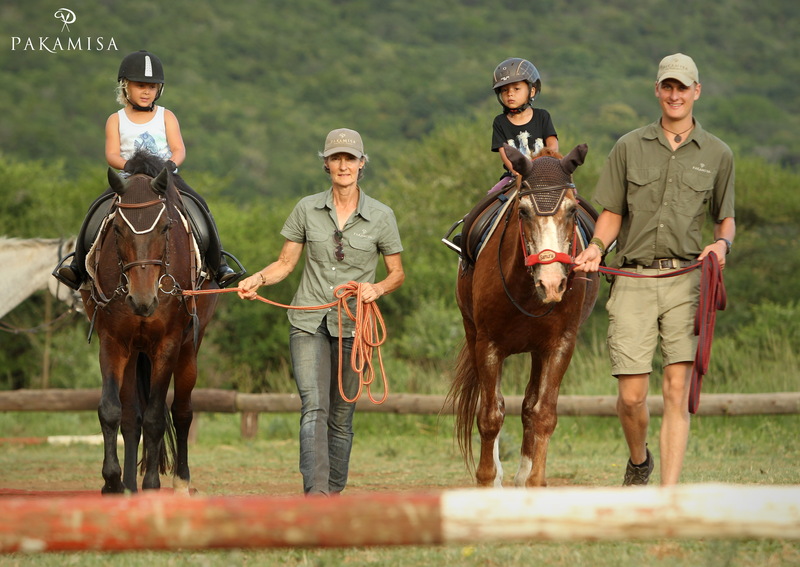 Horse enthusiasts of all ages get our full attention at Pakamisa! 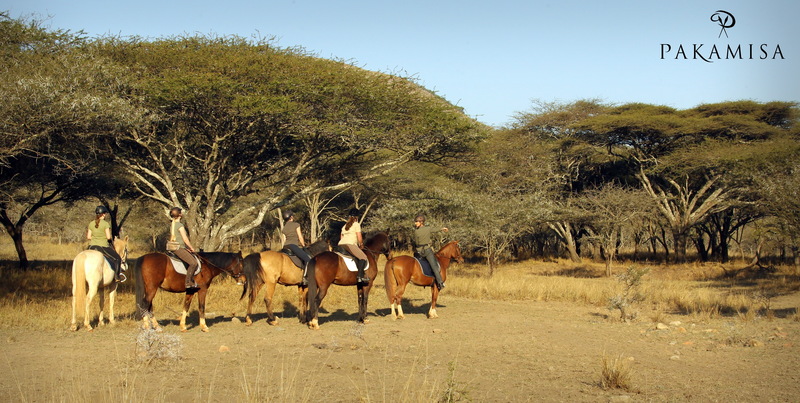 Training and schooling of all Safari horses, out ride with Isabella, the owner of Pakamisa Lodge. Having fun on out rides! 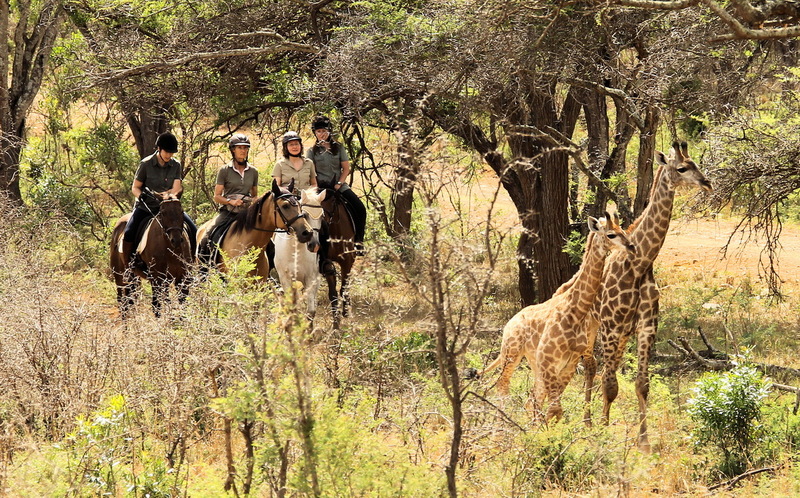 Getting to know the wildlife of Pakamisa Reserve, over 30 giraffes are roaming freely, the highlight of every out ride are the close ups with giraffes. Volunteers accompany the guest rides as back up riders. 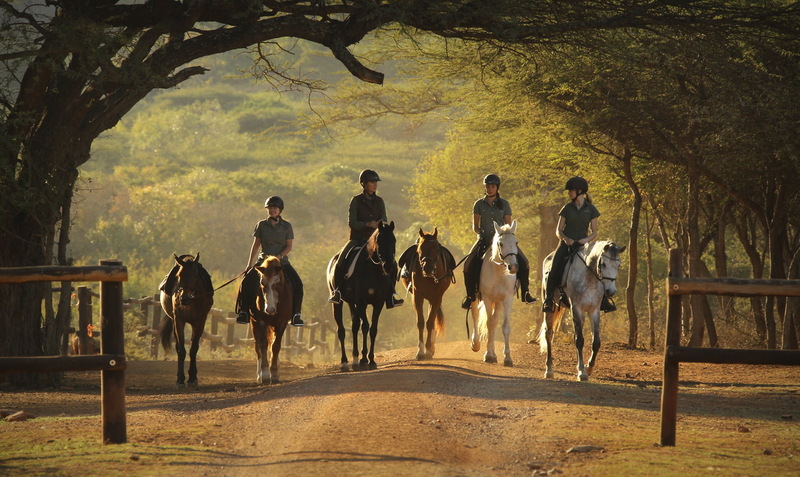 Coming home early morning from an exercise ride with young horses. Lara, one of our German volunteers, having a great gallop on El Dorado!